Do you need to ship hazardous goods via air, ocean or truck? 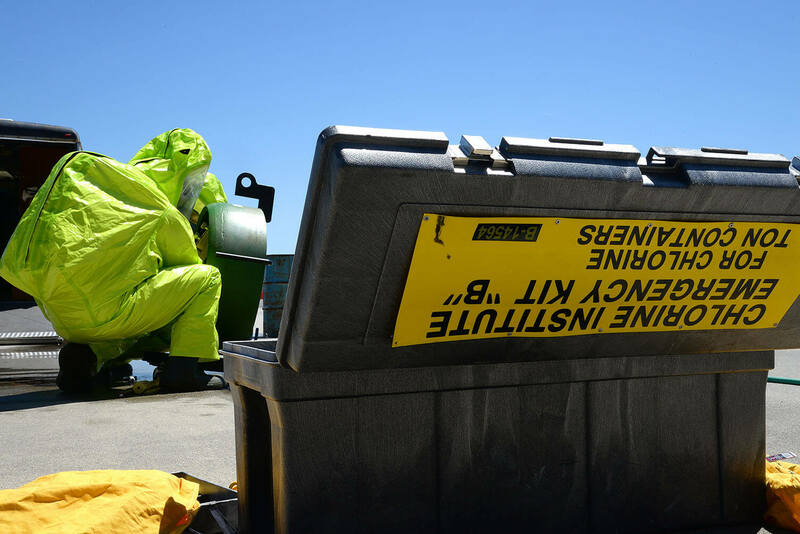 Vantage Point Services has a dangerous goods certified staff member in each office, that is trained to prepare and setup the shipping of hazardous materials. Re-current training keeps us up to date with the latest regulations for IMDG, IMO and IATA. Air, ocean or over the road we can review MSDS information, and help you create dangerous goods documentation. Packaging, labeling, documentation and shipping haz mat cargo requires that all parties involved be trained and certified. Let Vantage Point Services take the worry out of hazardous cargo shipping.